We’re delighted to have signed an exclusive agreement to become the Official Mattress and Pillow Supplier of Tottenham Hotspur. Our mattresses and pillows, manufactured using our Medical Grade™ Foam, are set to be used at the Club’s new state-of-the-art, private player accommodation Lodge, due to open in 2018. Becoming an Official Supplier of Tottenham Hotspur marks the latest in a string of successes for Mammoth, following our recent exclusive deal with the RPA (Rugby Players’ Association). 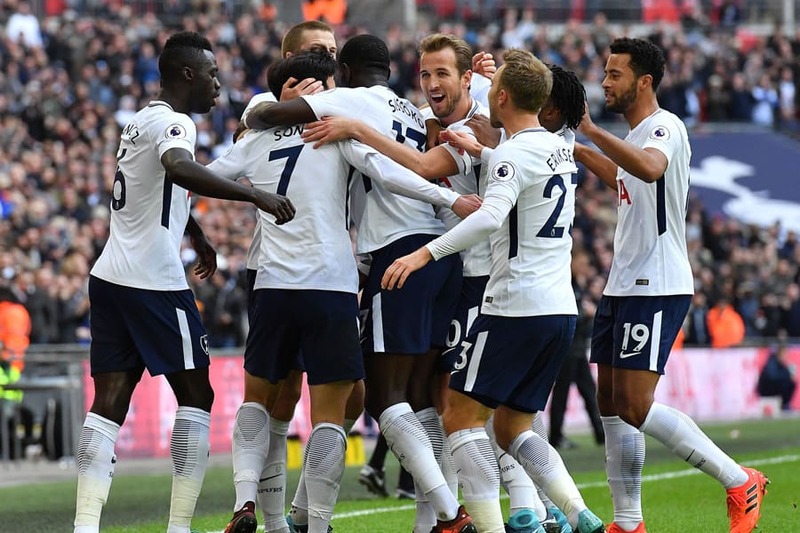 Dr Jonathan Bloomfield, Resident Sleep Expert and Chief Education Director at Mammoth, said: “We are very excited to be working with Tottenham Hotspur. Our association with elite sporting organisations reaffirms our reputation for providing mattresses that genuinely help sleep and wellbeing.